NOTHING TRADITIONAL HERE! SLEEK? YES! DRAMATIC? YES! PERFECT TO TO BOTTOM IN KEEPING WITH THIS CONTEMPORARY LANDMARK BLDG WHITE VEINED MABLE FLOORS; PURE WHITE CABINETRY IN THE NEWER KITCHEN, OFFICE AND UPDATED BATH; WHITE/WHITE WALLS TASTEFULLY MULTIPLIED W/MIRRORS; EXCEPTIONAL CLOSETS. A BEAUTIFUL SPACE, BEAUTIFULLY DESIGNED. 880 N Lake Shore Drive #13F Chicago, Illinois 60611 is a co-op property, which sold for $270,000. 880 N Lake Shore Drive #13F has 1 bedroom(s) and 1 bath(s). 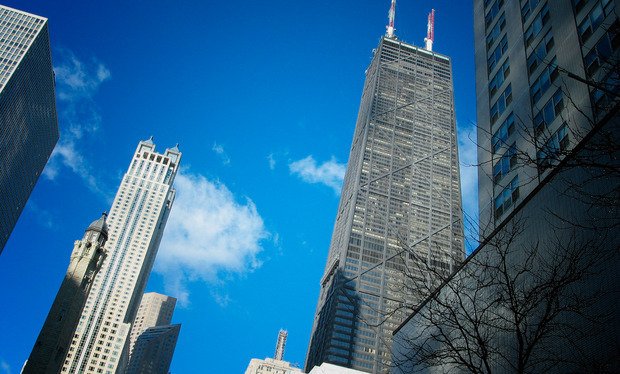 Want to learn more about 880 N Lake Shore Drive #13F Chicago, Illinois 60611? Contact an @properties agent to request more info.